st pauls, southbank. 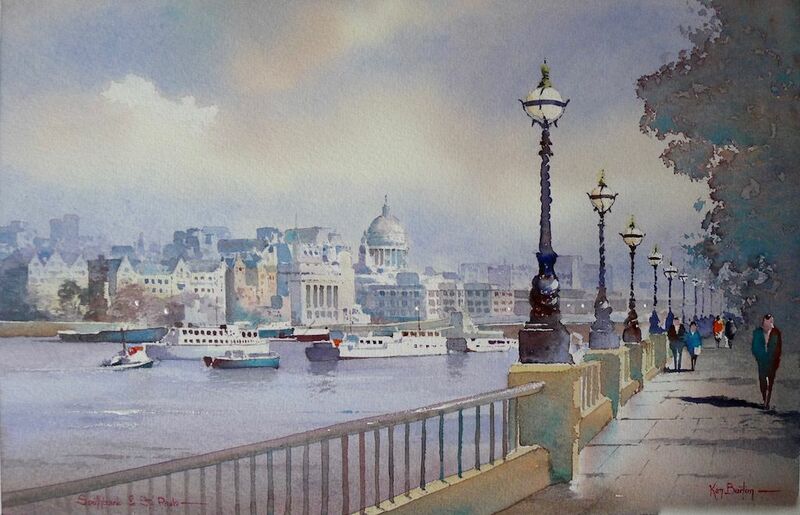 london-Artist Ken Burton, Paintings of Norfolk, Paintings of Yorkshire and cityscapes etc. Original watercolour on Saunders 140lb not surface cotton paper.